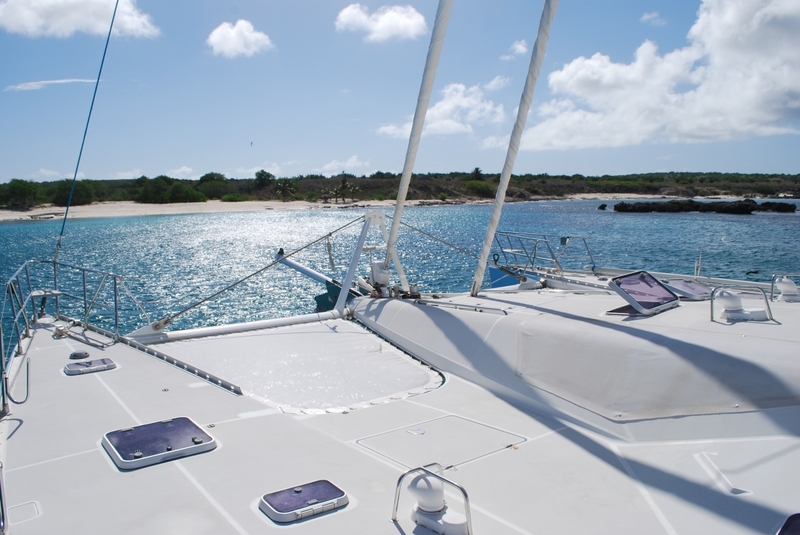 SAGITTARIUS is the perfect choice for a fabulous Caribbean sailing holiday. 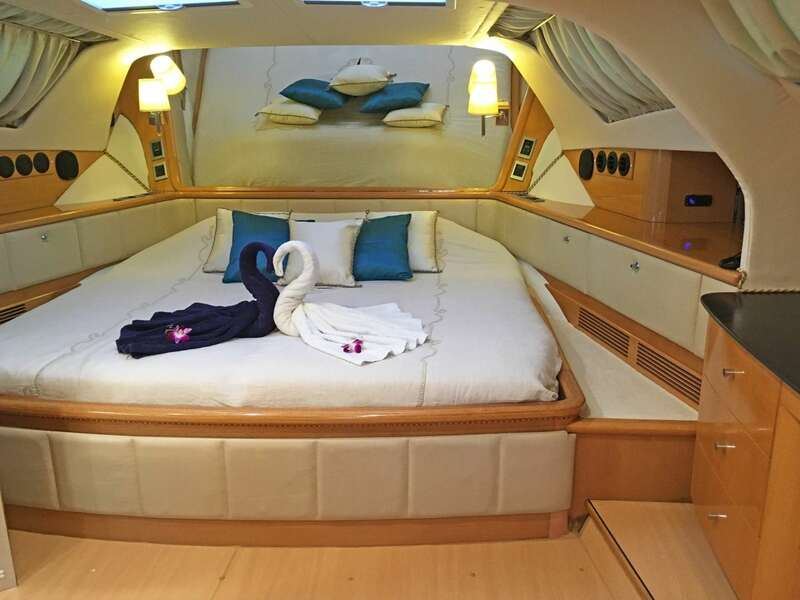 This luxury Privilege 65 catamaran was built by Jeantot/Lombard Marine, the prestigious French shipyard, in 1995 and went through a complete refit in 2012, making her an even more appealing choice today. 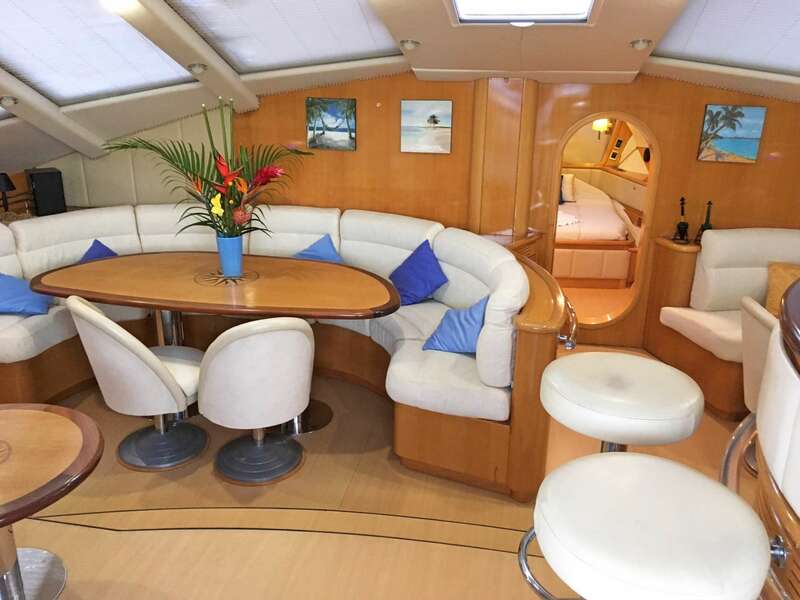 Her wide beam of 33 ft. makes this yacht extremely spacious, accommodating 10 guests in great style. The interior d'cor is contemporary with light wood flooring and wall panels, cream colored and luxury furnishings. 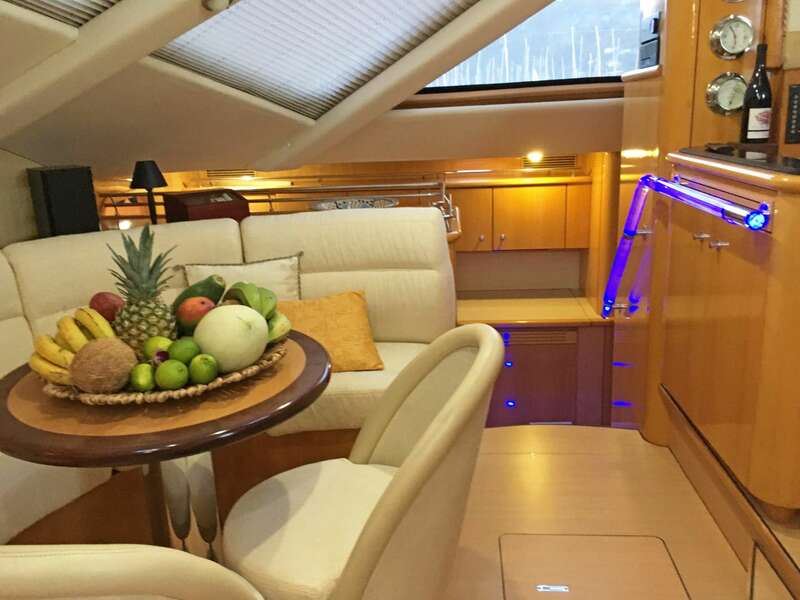 The open salon offers multiple seating areas and features a wet bar, 3D TV entertainment center, formal dining, and wide sliding glass doors leading to the aft deck. The large windows create an airy light ambience by day and at night the upgraded lighting with blue accents create a feeling of refined luxury for socializing. She is fully air-conditioned throughout. 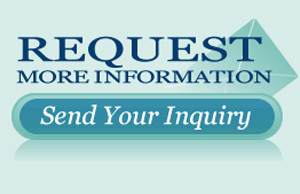 Very comfortable and stylish guest accommodations are in four large queen cabins plus an extra large master king cabin. All cabins feature a flat screen TV & DVD, settee/writing desk, fans, and AC controls. 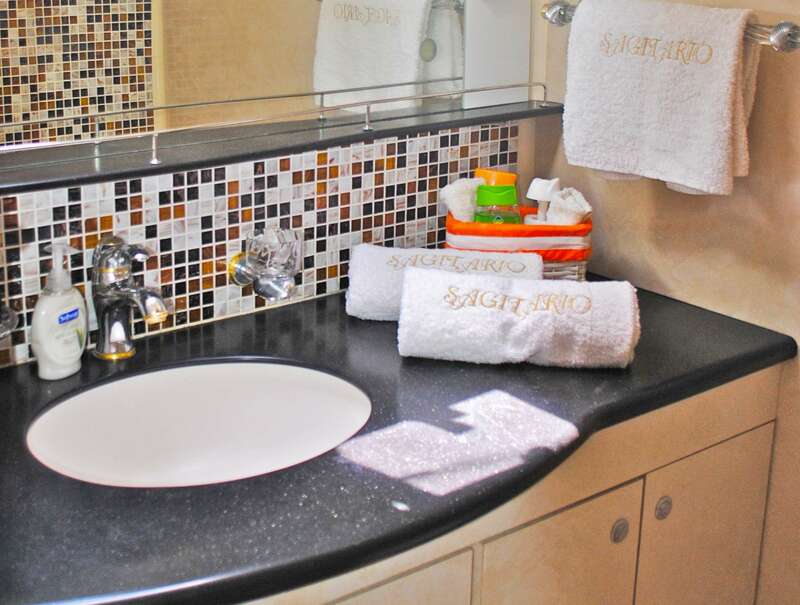 Each has its own private en-suite bath with dry shower stalls. 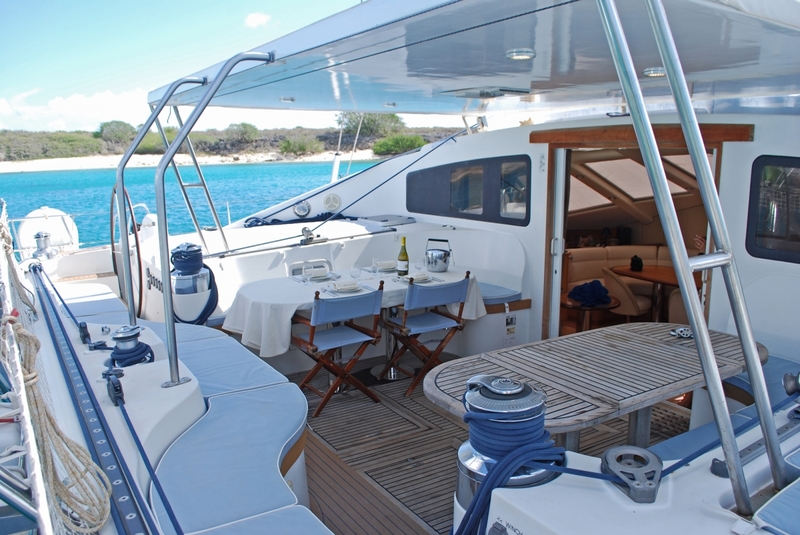 The aft deck offers plenty of shade and plenty of seating for relaxing and outdoor dining table. Two large transoms each have wide steps providing easy access to step into or out of the water. The massive foredeck is the place for sun-lovers, with 2 double sized safety trampolines for enjoying the action when underway. SAGITTARIUS offers the best in a stable sailing experience, with state-of-the-art sails, the latest in navigation technology, and 2 Yanmar 140hp engines. 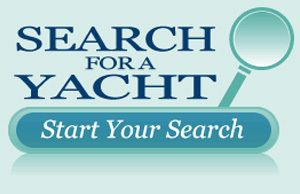 Average speeds are 9 knots, with exhilarating top speeds of 12 knots under sail. The crew of SAGITTARIUS are at the ready to ensure your holiday is the trip of a lifetime. 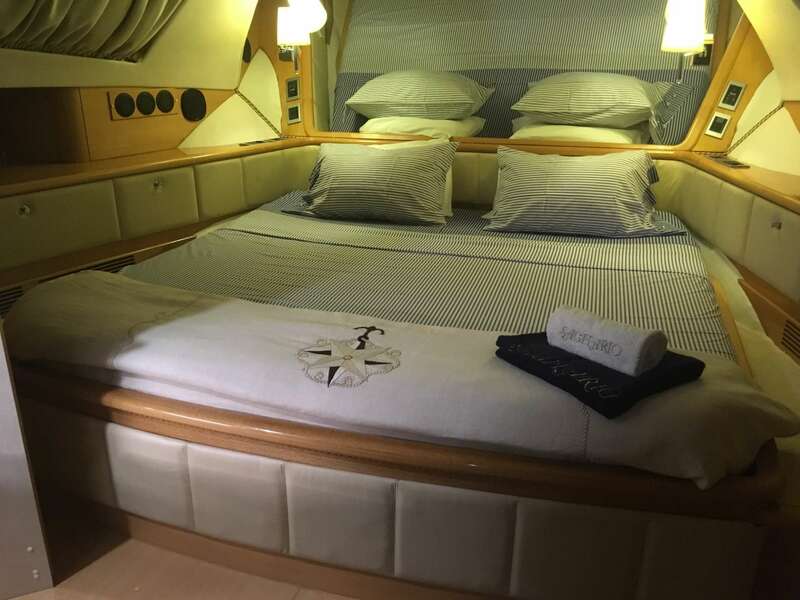 4 spacious Queen cabins and one very large King cabin, each with en-suite bathrooms with dry shower stalls, settee/writing desk, fans and AC controls. Master has stereo/CD player/ipod dock. 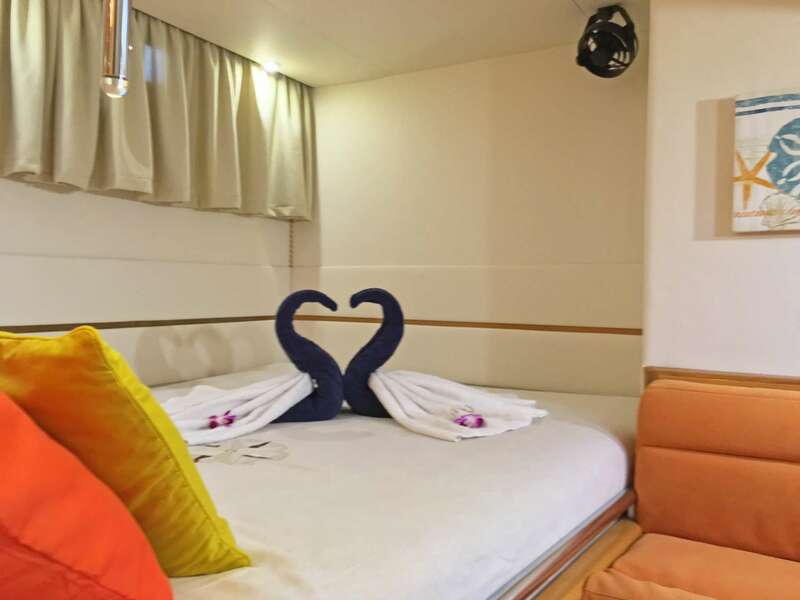 The two crew cabins in the bow have two bunk beds each with electric vacuum toilet, shower, a/c - to accommodate four crew, in two cabins totally independent and separate from the guest area. Safety equipment on board up to 16 pax.